We are traveling back from Napa today. Sad face. In the meantime, here I am last week all bright-eyed and bushy tailed. Luckily this was a quick trip so no jet-lag, please. 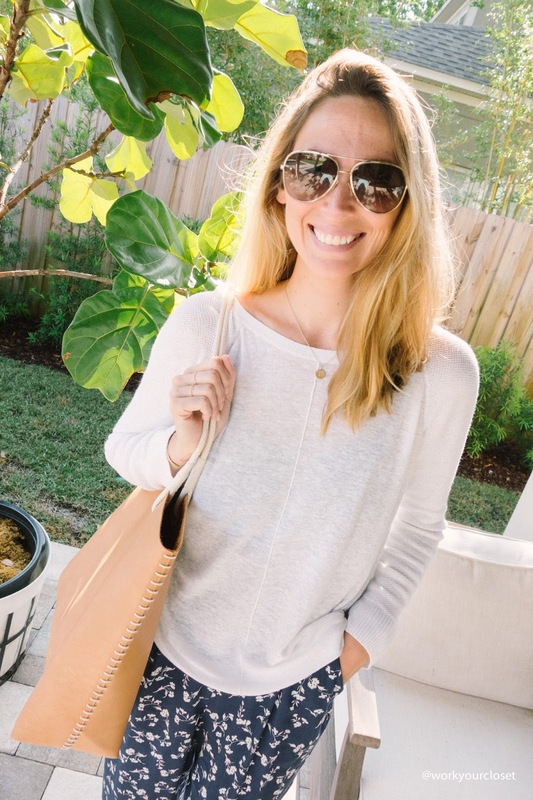 Chanel glasses | Gap sweater | LC Lauren Conrad jumper c/o Kohls | Target bag | AE ($8) sandals c/o thredUP!